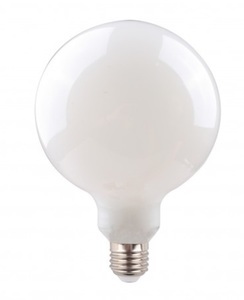 One of the first places among the sources of artificial lighting is LED lighting. 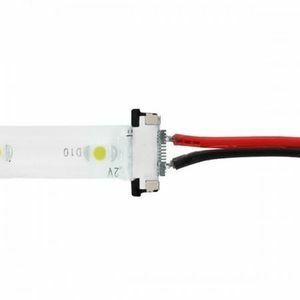 The LED light emitting diode is a small device that brings out the glow from electric current flowing through semiconductors. 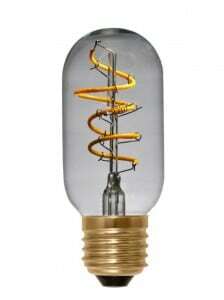 They look like traditional bulbs, often produced in the form of a ball or candle. 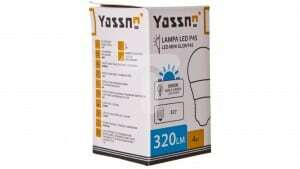 Industrial lighting equipment: shops, complexes, offices, warehouses, commercial facilities, etc. Home lighting: inside and outside. 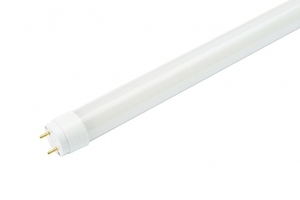 LED interior luminaires are available with increased requirements for safety and ease of use. 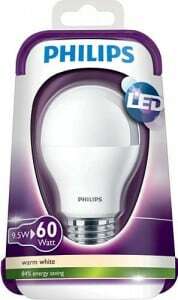 There are often devices with a dimmer. 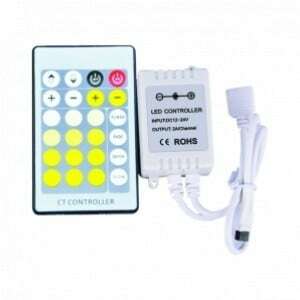 It is a device for adjusting (dimming) the brightness of the light, which is especially important for LED chandeliers. 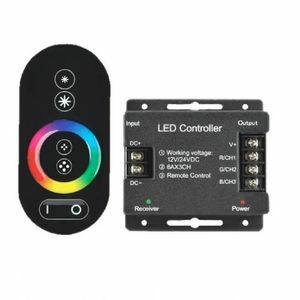 The regulator lets you suppress light or vice versa to make it brighter. 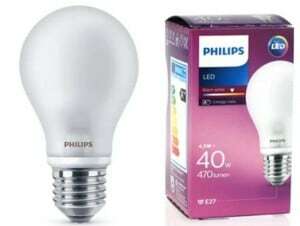 The same with 75 watts - LED consumption of 10 watts, (while the fluorescent lamp is 15 watts). The number of working hours. A soft distracting shadow is considered more convenient for home furnishings. Cold light for the home is often used locally to highlight individual zones. 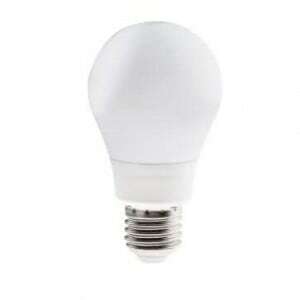 In terms of environmental safety, Led lighting is ideal for home use. It contains no toxic or poisonous ingredients, they are made of completely safe materials. 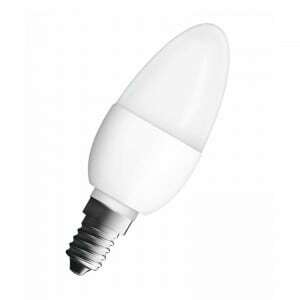 Led lighting with ice bulbs E14, E27 is suitable for all types of home lamps: table lamps, desk lamps, floor lamps, wall lamps, hanging lamps. 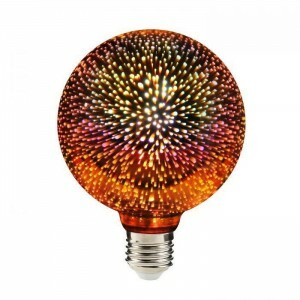 This kind of lighting can be used in: bedroom, dining room, living room, children's room, kitchen, bathroom, hallway. 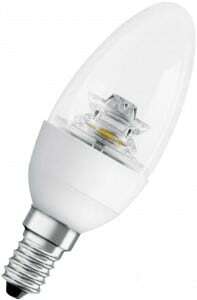 Led lighting with GU10 ice bulbs with dimming function has a mounting with a screw-in male socket. 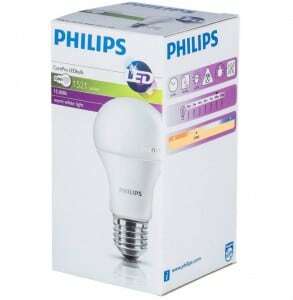 The LED bulb does not heat up and gives spot and accent lighting with a cool and eye-catching color. 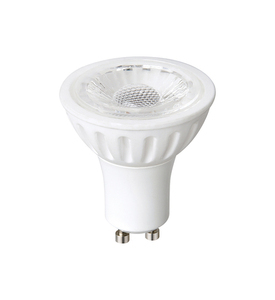 The high quality product emits light that can be freely adjusted because it has a dimming function. It can be used for decorative purposes. 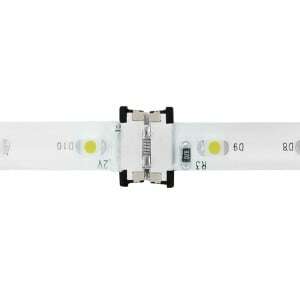 This type of LED lighting works well in art galleries for better displaying of paintings, in stores with various assortments for illuminating shelves, etc. The LED linear module tape is lighting, which is distinguished by high flexibility during assembly on all surfaces. This solution gives the possibility of using the tape not only inside the room, but also outside, the module is hermetic, durable and can be used in all environmental conditions. 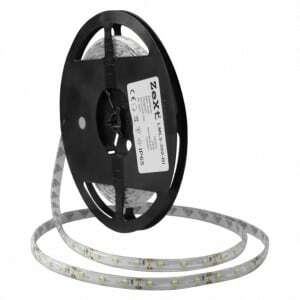 Led strips are used for the lighting of advertisements, signs, banners, shop windows. 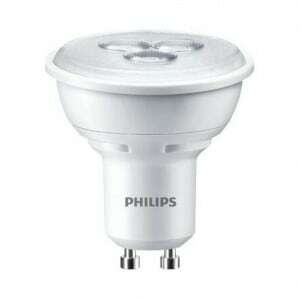 Due to different color variants, Led are also used in hotels and restaurants. 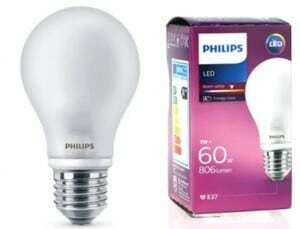 Many people have found use in their apartments when decorating furniture or terrariums. 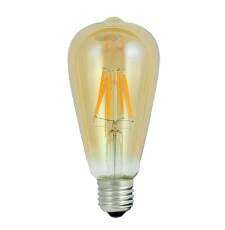 To highlight the importance of occasional events, LED lighting can be used in the form of decorative bulbs, which when turned on emit a light resembling fireworks. 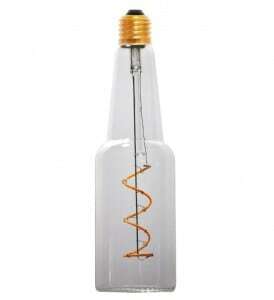 Another interesting solution for LED lighting is a decorative LED bulb in the shape of a glass bottle in different colors. 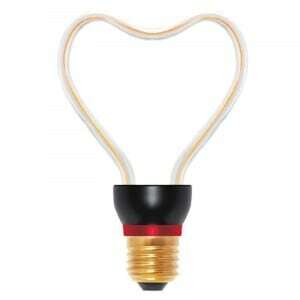 They look very attractive in restaurants, pubs, clubs and restaurants.